May 1, 2015 - TheUrbanMusicScene.com | Concerts & Festivals! 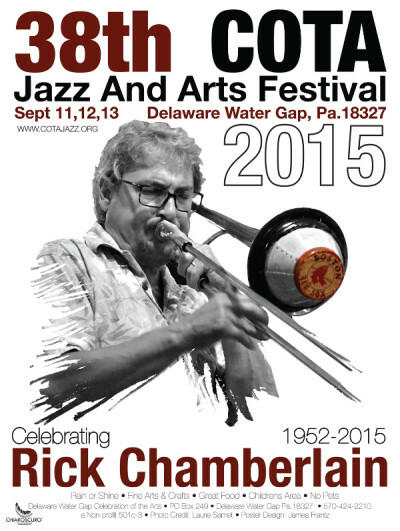 From September 11-13th, Delaware Water Gap Celebration of the Arts (COTA) will present the 38th annual Jazz and Arts Festival celebrating the exciting art form of jazz with not only live music, but also dance, visual arts, and food. Music fans in-the-know make it a point to be at this yearly festival featuring musicians who make the Poconos their home base.